I made a couple of trips Edinburgh in the early months of 2016, in March and May. In March I spent a day in Falkirk…. so what, I hear you say. Well, there are in fact two world-class objects/attractions in that small town which I blogged about – the Falkirk Wheel and the Kelpies. 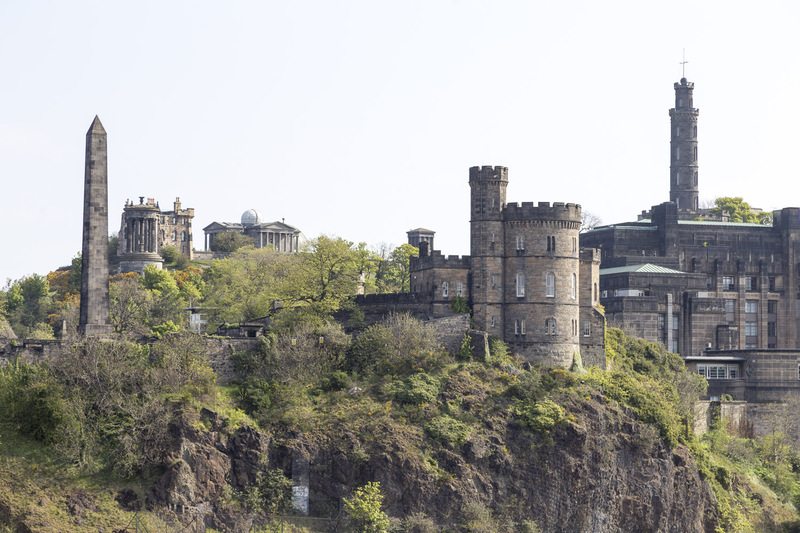 and of course I took some pictures from Calton Hill. Here’s a link to the whole archive for both visits.